Are you in need of plumbing services? 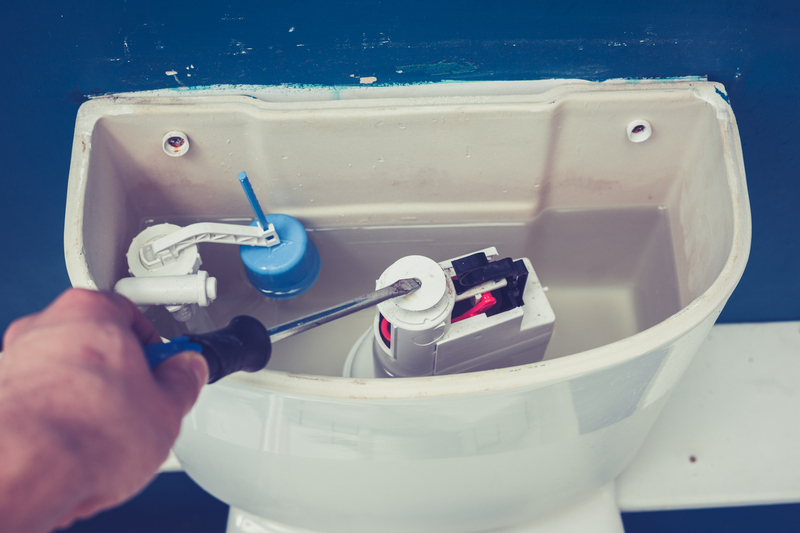 Broken toilet, pipes, valves, facets, fixtures, or any other plumbing issues? 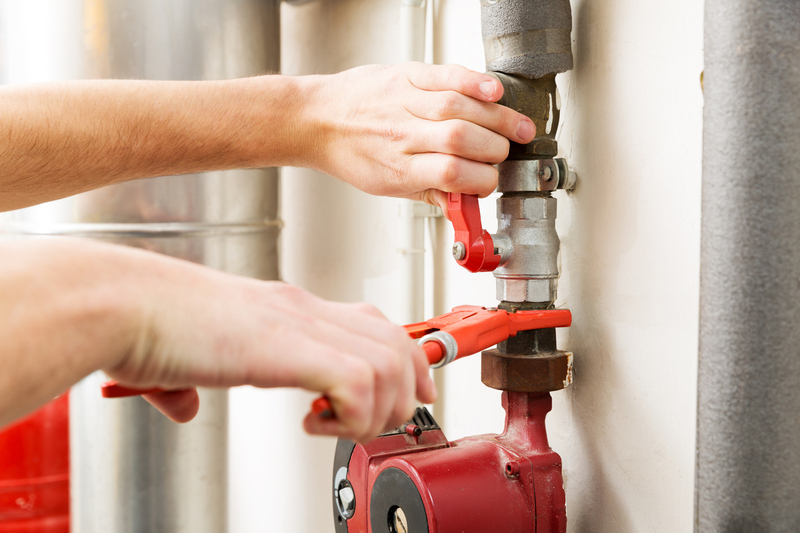 Let our licensed and insured plumbers come to your rescue. No one enjoys having faulty or malfunctioning plumbing. Our plumbers are available 24/7/365 for same-day installation or repair. No matter what the problem may be, we are fully capable and ready to fix all of your emergency plumbing needs. We offer our emergency Plumbing in the following Central Maryland areas, Baltimore City, Baltimore County, Anne Arundel County, Howard County, and Prince George’s County! Please don’t wait until the problem gets so far out of hand that it causes serious damage! We have over 25 years experience in the plumbing field and will fix your problems today!